Anyone ever had this? 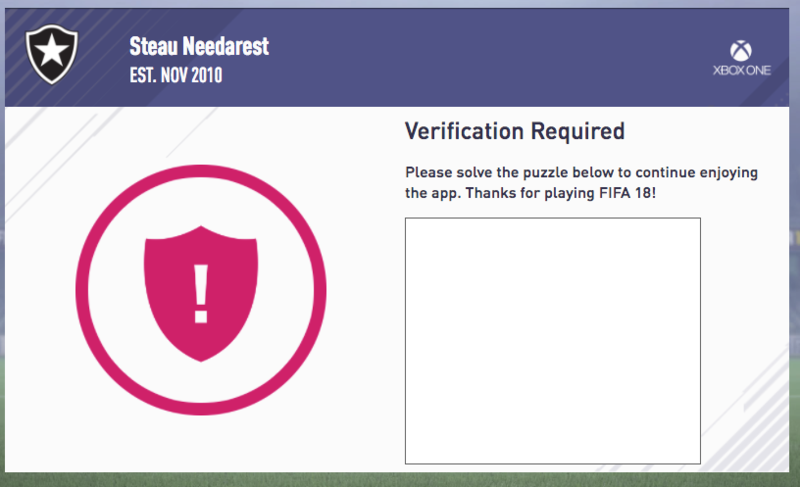 Got asked to do the stupid verification thing after searching on webapp but the box is just white. Tried clearing cookies etc and no use. Normally it's fine so not sure why it's started doing this. Try the app first maybe? Looks like an easy puzzle to me . 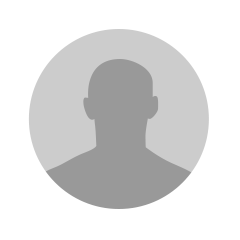 You can give me your login details so I can check if it works out fine on my PC if you'd like . I'm a really helpful fella. All seriousness though, I haven't got a clue. I use safari and it works just fine. Being a master baiter... literally. Yep, I'm also in this boat.